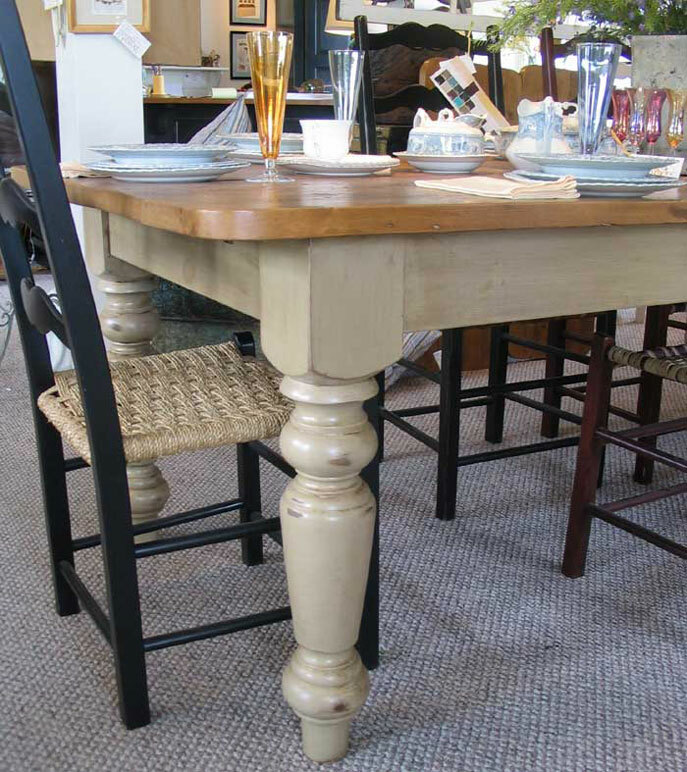 Millstone is a milk paint finish. Millstone is a tan color. A nice color choice if looking for a color other than white but not too dark. The item shown is a Farm Table.